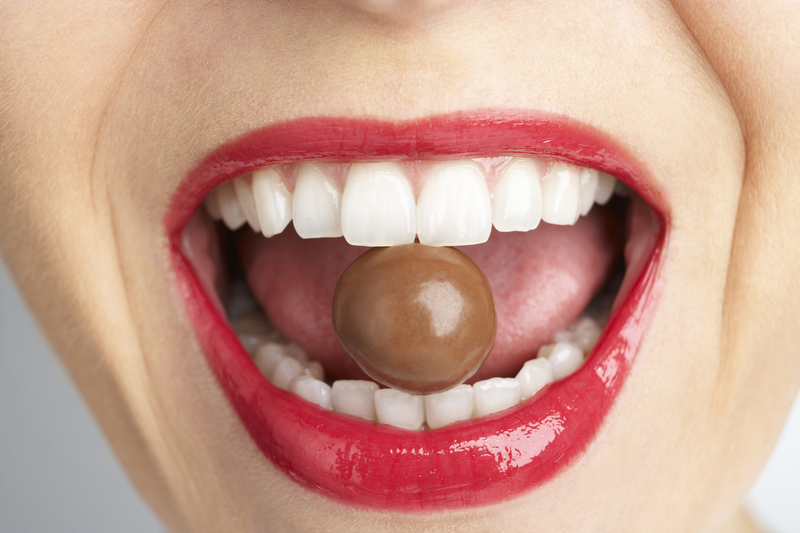 Prevent cavities by limiting your sugar intake! I’m sure your friends and family have joked around about how much junk food you eat by comically poking fun at you saying, ‘You’ve got quite the sweet tooth!’ While indulging in sweets is satisfying, unfortunately consuming too much sugar leads to tooth decay. The chain of events that takes place after you eat your favorite cookie or a piece of cake can lead to cavities. If cavities aren’t promptly taken care of, a root canal procedure may be necessary. Here’s how you and your family can take action to prevent tooth decay today! 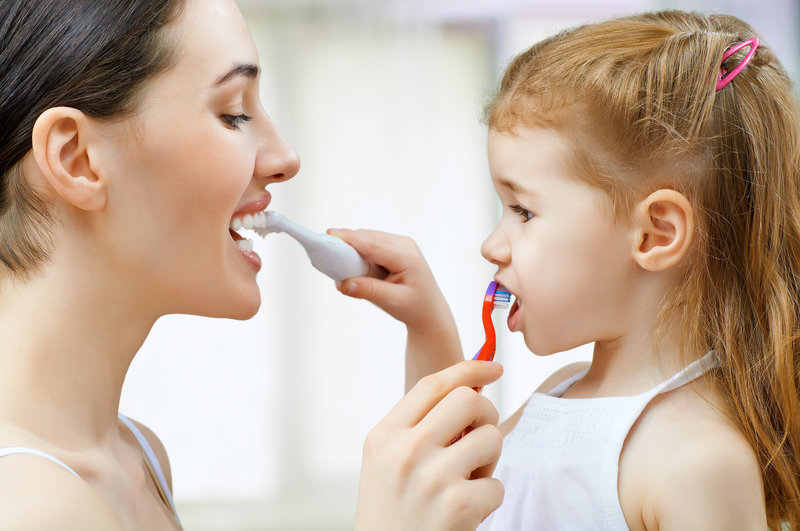 Follow our tips to motivate your child to brush every morning and night. Motivating your child to brush their teeth every morning and night is exhausting! Are your tired of those tears of resistance and whining refusal to accept the imaginary airplane that is your child’s toothbrush? Fortunately, we have some solutions for you! There are creative ways you can make teeth brushing an exciting adventure with specific games and reward systems. The importance of Oral hygiene should be stressed from a young age.Read our blog this week if keeping up with your child’s oral hygiene has become a nightmare. My Teeth Are Greying, What Do I Do? A gray tooth could be a sign of lack of blood flow. Dental attention should be sought immediately. As we age, our teeth are going to inevitably change color. Sometimes, however, you might notice a dullness or grey-discoloration to a specific tooth. This could be more serious than a simple cosmetic concern. 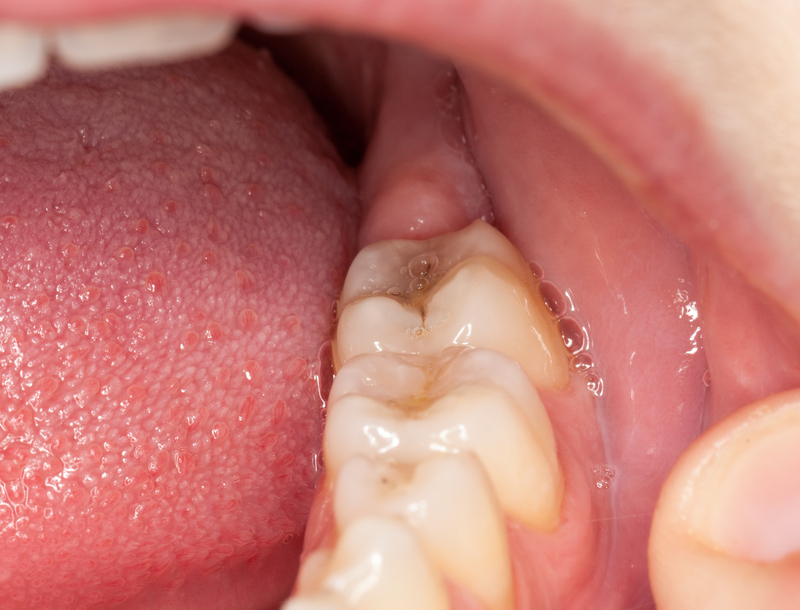 Often times, a grey tooth is a sign of an underlying condition that could require immediate treatment. You should seek dental attention right away if your teeth are greying. 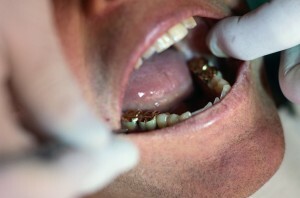 Oral complications should not be taken lightly. Your teeth matter! You don’t want to grow old and have them fall out. Practice self-care by reading on to find out more about tooth discoloration and what it means for your oral health. While frequent tooth brushing breaks down plaque and gets rid of bacteria, it’s possible to have too much of a good thing. You should be brushing your teeth every morning and night to reduce tartar build up, toothbrush abrasion is a serious dental concern that leads to sensitive teeth and receding gums. When your gum line recedes, the roots of your teeth are exposed. They are sensitive and prone to infection when left unprotected. Rough brushing wears down the enamel of the teeth, as well, which makes them more vulnerable to decay. 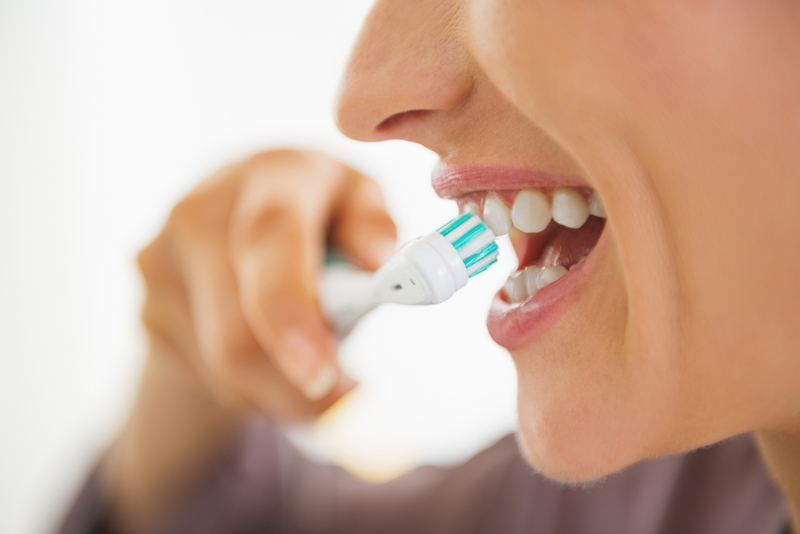 In this week’s blog we’ll take a look at the major consequences of brushing your teeth too hard, and explore proper techniques to get your oral health back on track.